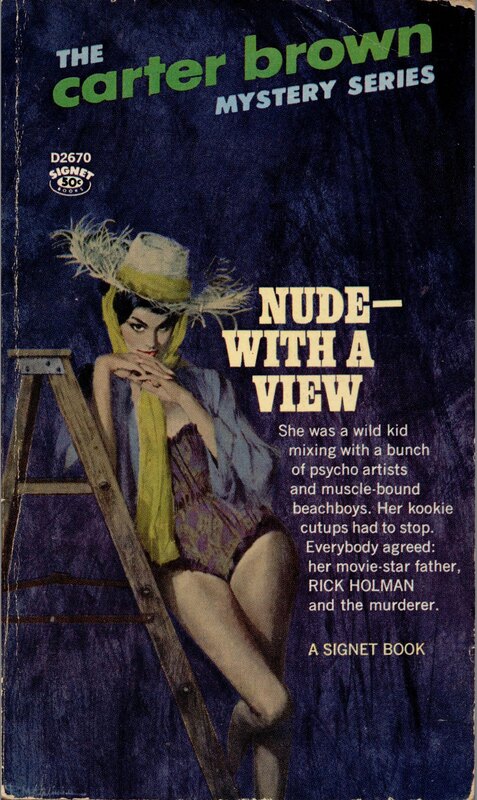 She was a wild kid mixing with a bunch of psycho artists and muscle-bound beachboys. Her kookie cutups had to stop. Everybody agreed: her movie-star father, Rick Holman and the murderer.